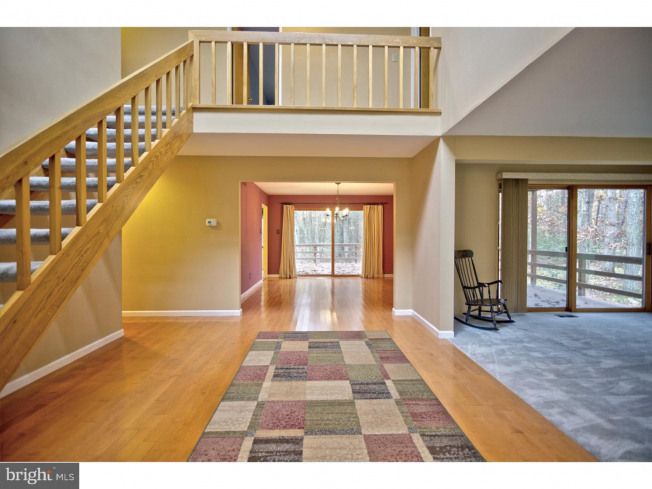 This lovely 2 story Contemporary home is located in the prestigious Huntington Community. 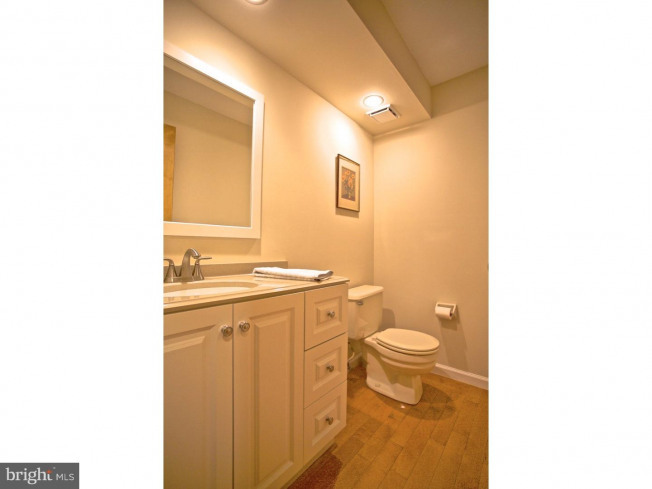 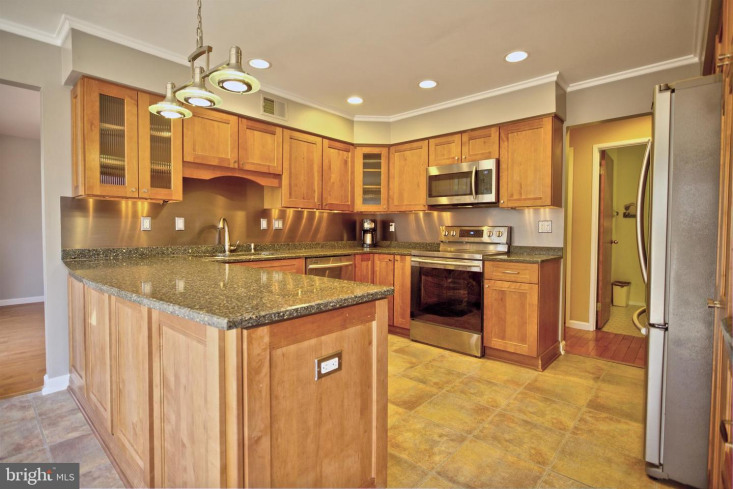 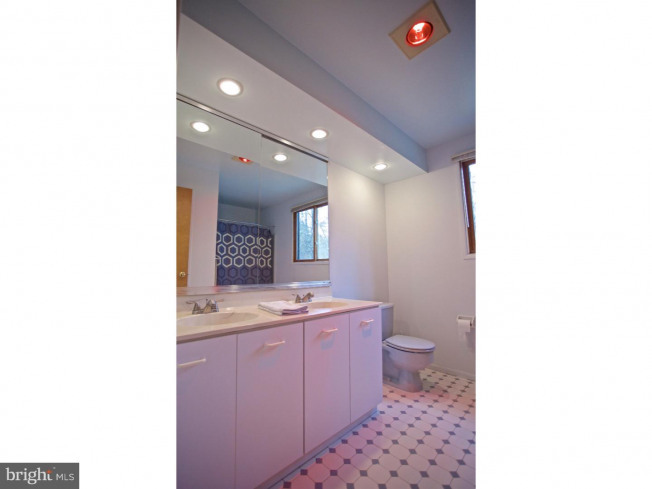 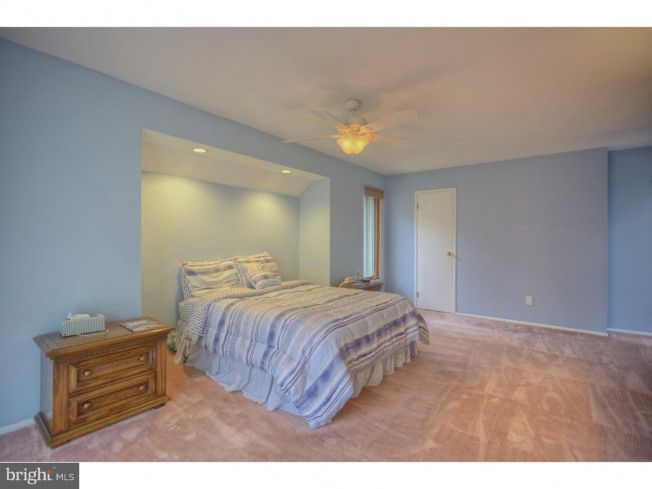 This home offers 4 bedrooms, 2.5 baths, and over 3, 100 interior square feet of space. 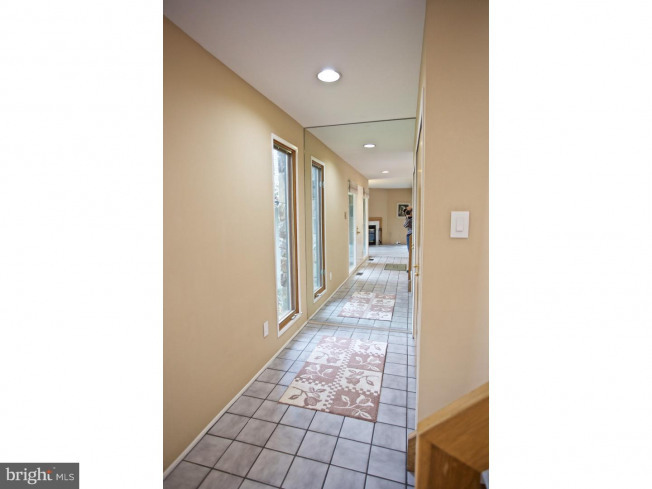 This home offers the following that are a newer: roof, energy efficient HVAC and a newer kitchen with appliance purchased (2018)and quartz counter-tops and recessed lights and under cabinet lighting and opened to the breakfast area surrounded by nothing but windows and sliding doors. 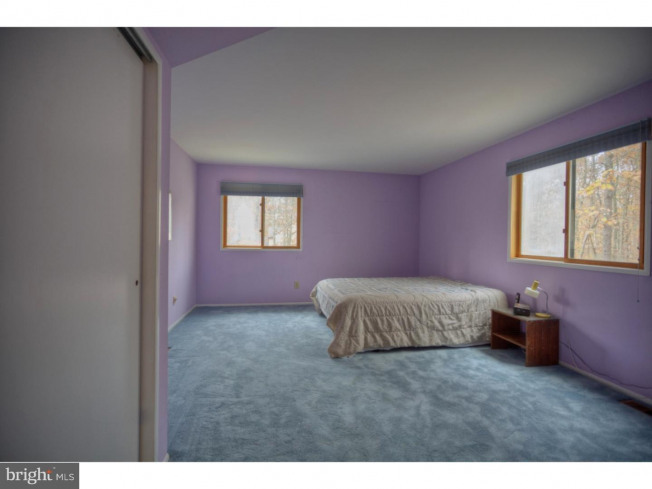 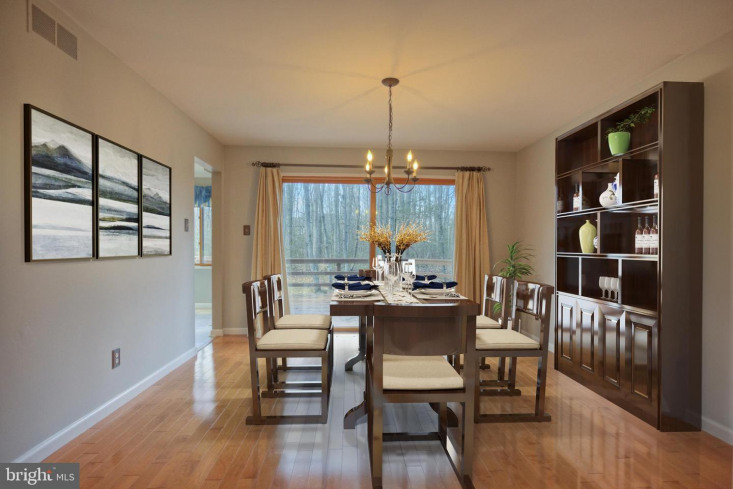 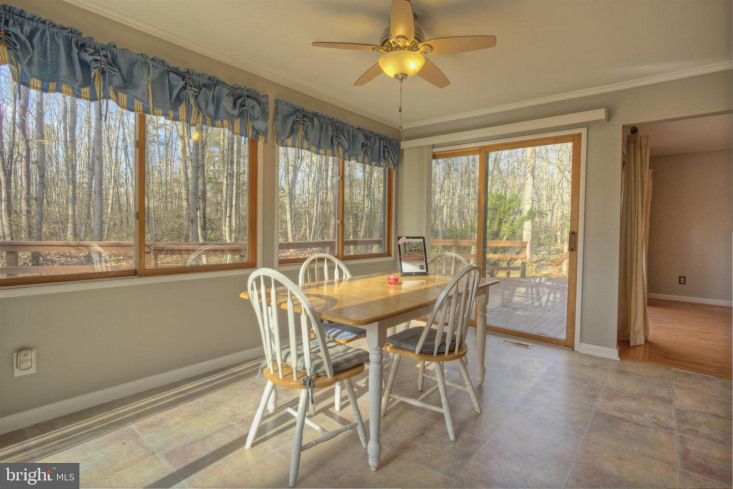 There is hardwood flooring, many sliding doors, vaulted ceilings, skylights, and extra long windows. 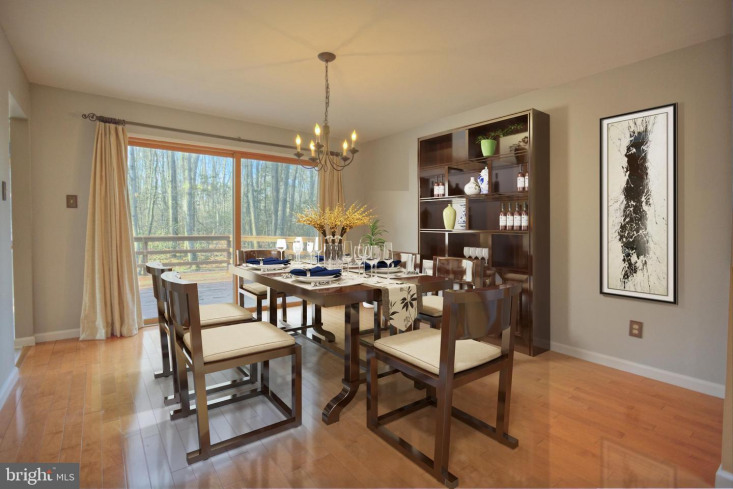 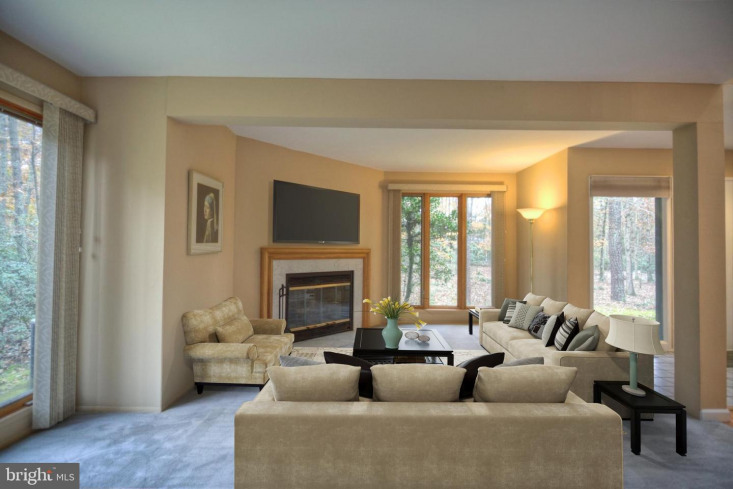 Open concept living room with a fireplace to the foyer and dining room. 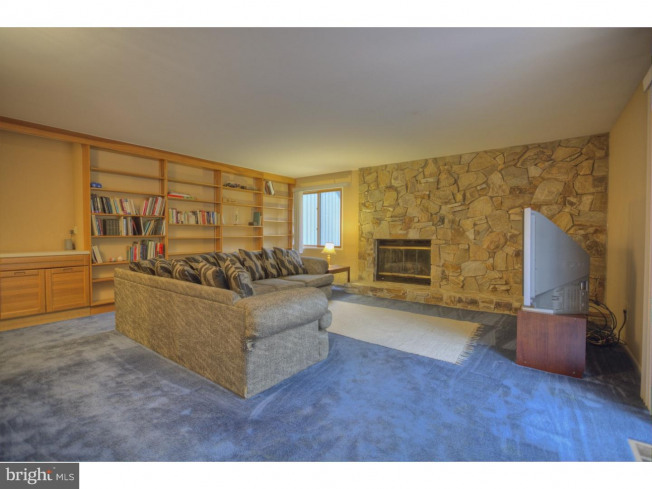 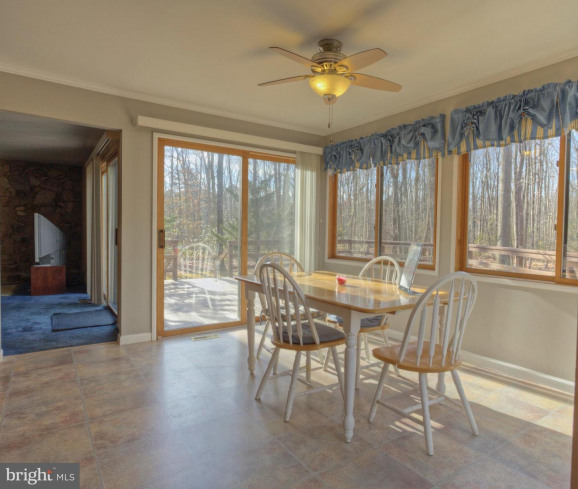 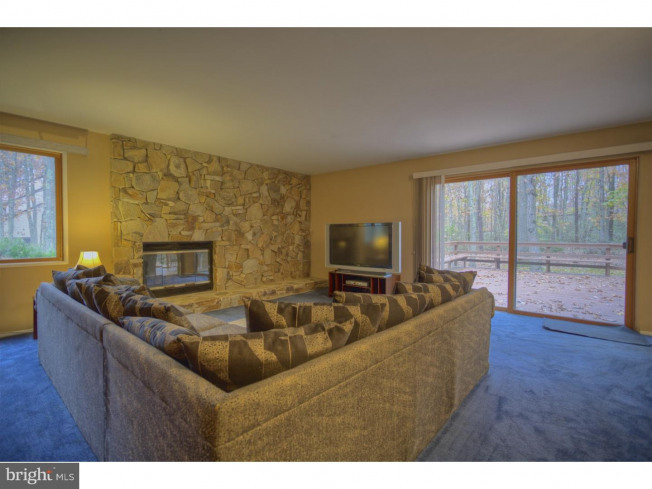 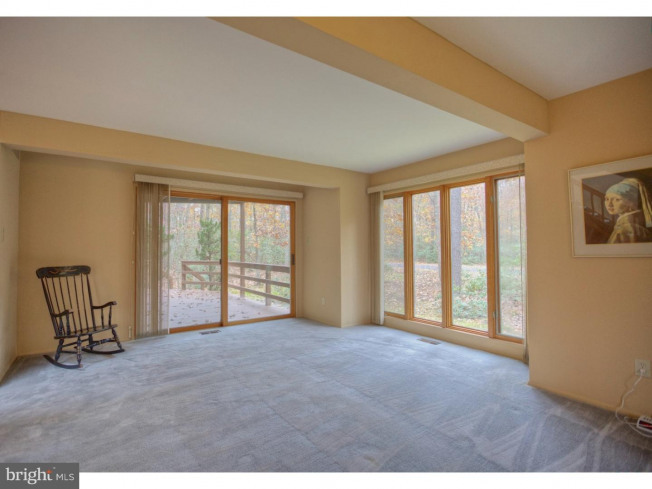 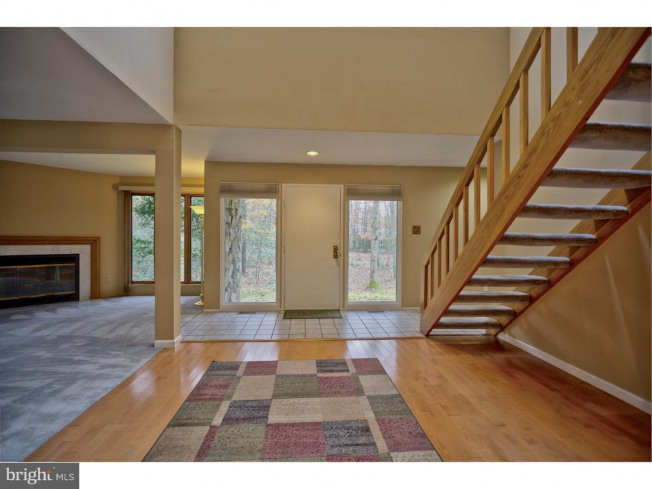 The large family room has views to the rear yards and a stone fireplace. 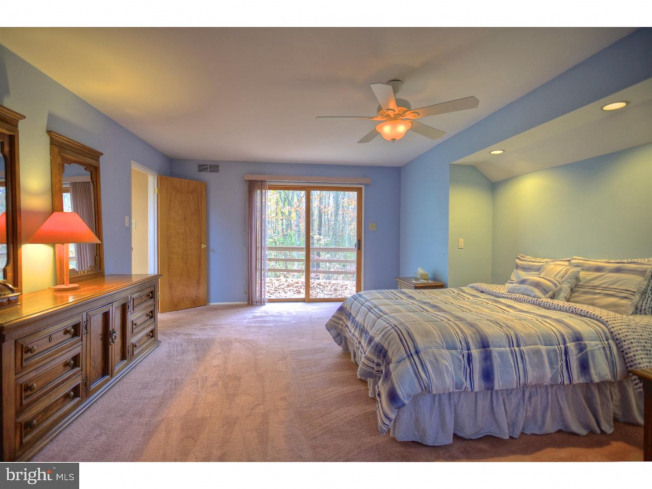 The large master bedroom includes a large bathroom and an private balcony to enjoy.the second floor also offers 3 more bedrooms and a spacious full bathroom. 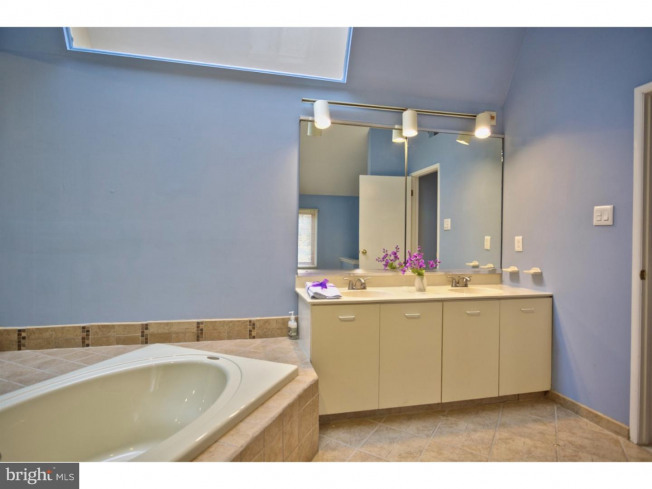 The laundry room is on the first floor. 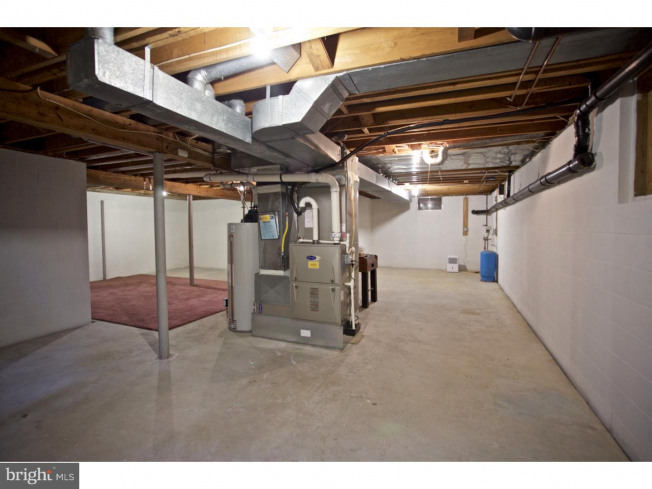 There is a large dry unfinished basement. 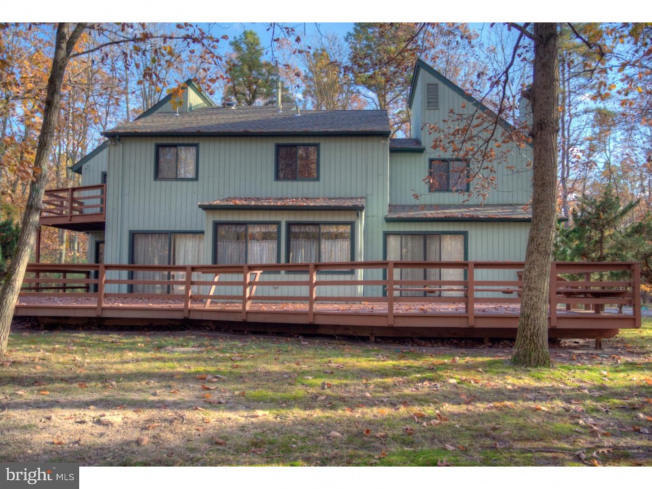 There is a wrap around deck out to the rear of the home. 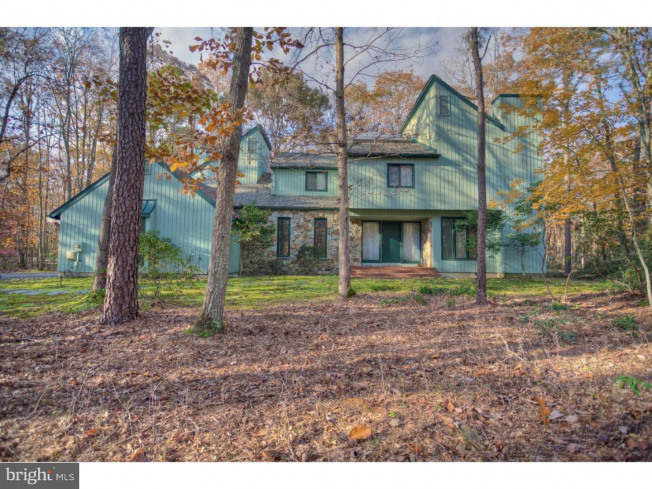 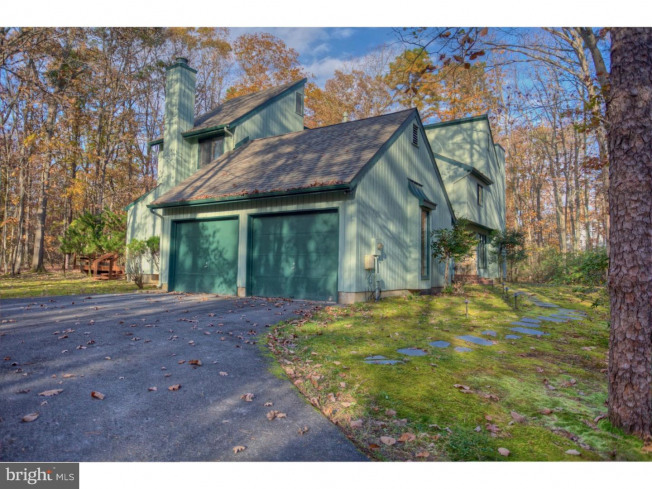 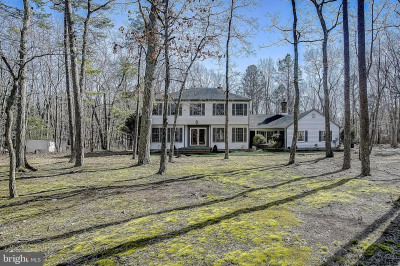 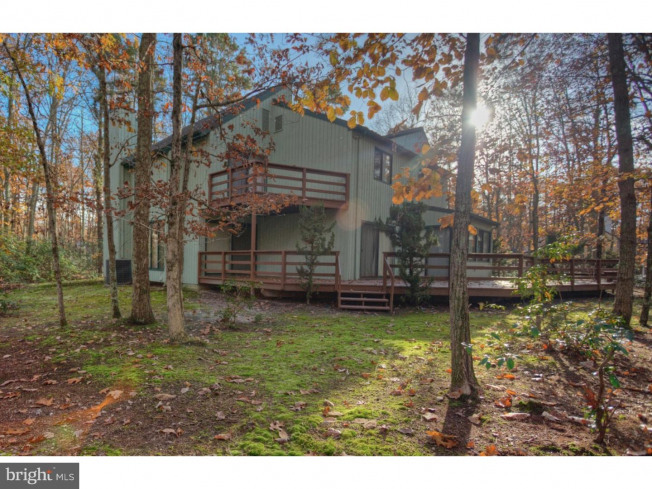 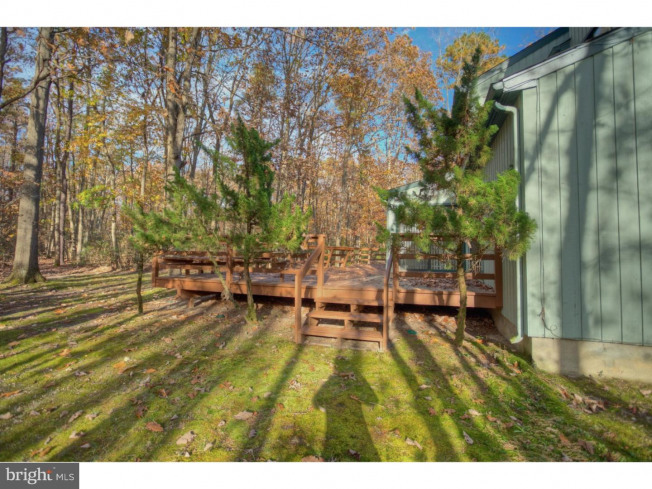 The property sits on a private wooded lot. 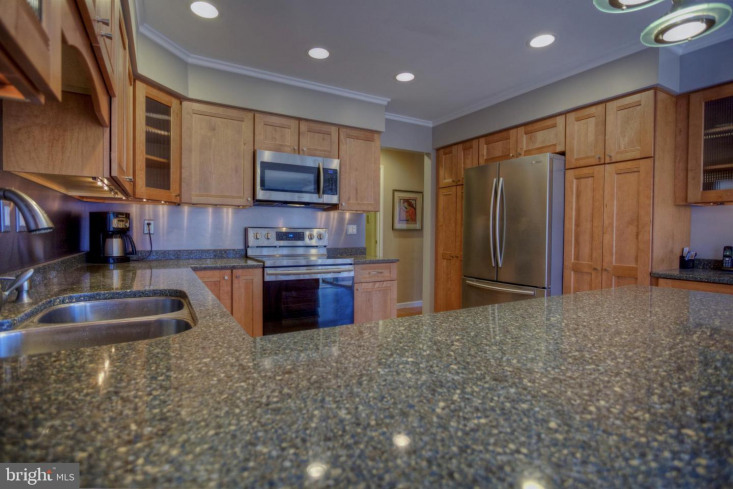  This home also is convenient to the excellent Medford schools and shopping. 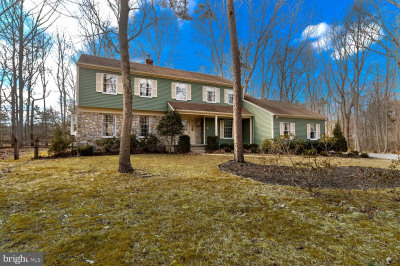 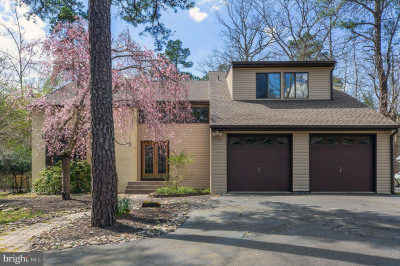 Listing courtesy of L&F - Cherry Hill/Haddonfield.